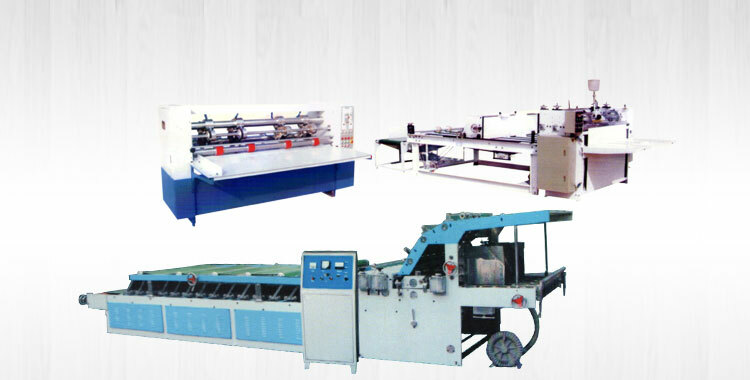 Based in Punjab, K. M. Machines was started way back in 1996, with an ultimate objective of providing best quality machines to the clients. The company started by Sardar Jasbir Singh Padam, CEO of "Padam Machine tool Industries" established in 1966. Under the effective headship of Mr. Mandeep Singh and Mr. Bikramjeet Singh, we have grown profoundly and attained new horizons of success. Additionally, the new unit of K. M Machine started to cater to the need of clients in domestic as well as international markets. 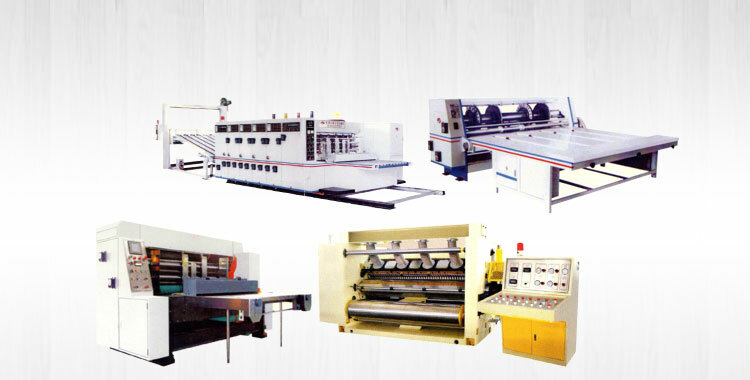 Moreover, we have been actively engaged in providing clients with paper processing machines like Corrugated Board & Box Making Machine, Lamination Machine, Duplex Gluing Machine, Electrical Shaftless Mill Roll Stand, Hydraulic Mill Roll Stand, Imported Machine, Multiple Pre Heater, Automatic Five Layer Speed Corrugated Paper Board Production Line and Double Baker. For attaining complete customer satisfaction, we strongly adhere to the quality norms and manufacture machines of high quality. 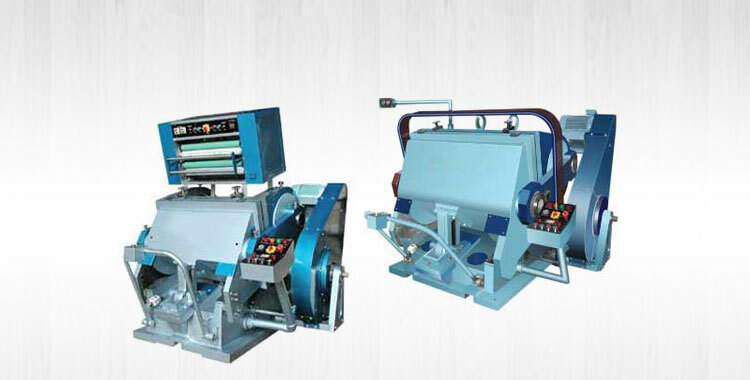 We ensure the use of high grade raw material for manufacturing the machines and after production, test these machines on the parameters of quality, efficiency, functioning and durability. We possess a state-of-art infrastructure that is fully loaded with latest technologies and modern machinery. Our wide spread manufacturing unit enables us to carry out small as well as bulk orders. Besides, our infrastructure has played a quintessential role in leading the company towards the path of success. 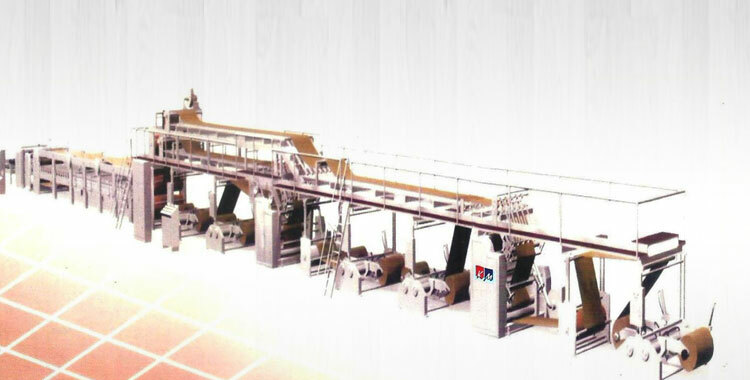 Additionally, the new unit of K. M Machine started to meet the requirements of the clients worldwide. 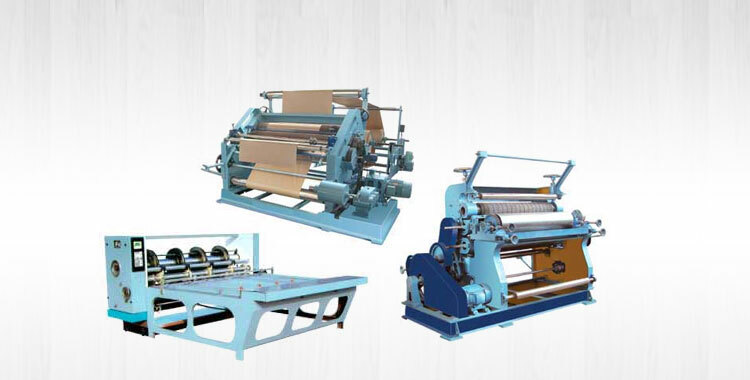 With time, our company has not only attained a reputation of a leading manufacturer of paper processing machines but also a huge & loyal clientele. We deal with clients not only in India but also in major countries like Bangladesh, U.K and Dubai etc.